The hospital visitation ministry is one of the most important ministries of the Body of Christ. It is our privilege to visit and pray for those who are scheduled to undergo surgery, hospitalized for an extended stay, or find themselves in the emergency room due to an accident or illness. We believe in the healing power of Jesus Christ. 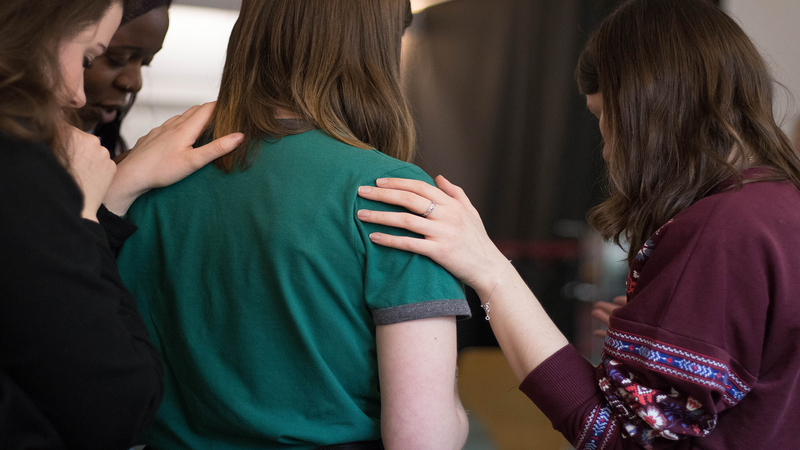 If you or someone you know is hospitalized, scheduled for surgery or in the ER then please let us know as soon as possible so that one of our staff pastors can personally visit and encourage them. To request a visit or let us know of someone in the hospital contact us by email kacy@therockchurchla.org or contact us by phone at (225) 654-8925.